Unless you’re buying with all cash, I can’t say this enough: Before you get in the car and start looking at homes, it’s important to get preapproved for a mortgage. 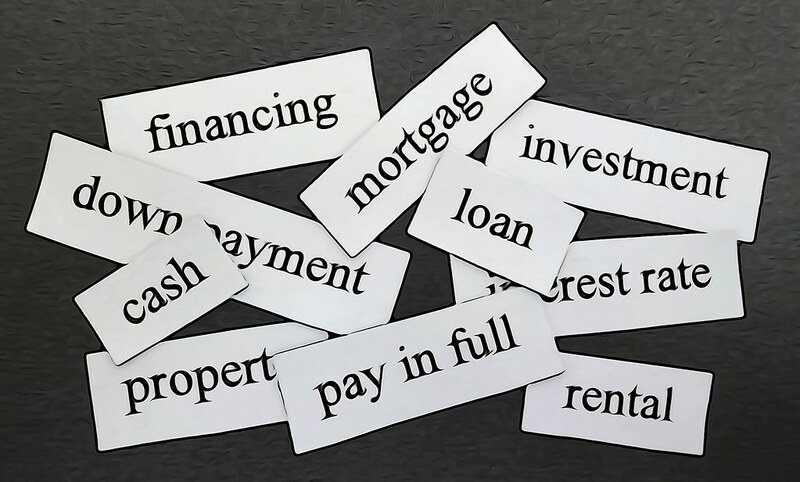 The term mortgage is commonly used to describe a home loan. California requires that home loans be secured with a promissory note and deed of trust (where the title to the property is held by a third party called a trustee) which technically isn’t a mortgage but is still frequently referred to as one. Quick note from Rob: If you have specific questions and don’t want to read this whole post, you can just talk to a real human being and get your questions answered. For general real estate questions you can send me a message or just give me a call (I’m Rob) at (619) 535-8201. Have loan questions? Give Kim a call at (888) 333-0075 (ext. 1), she’s happy to help. Well not really. Most online mortgage calculators don’t consider all the factors the way a lender actually will. 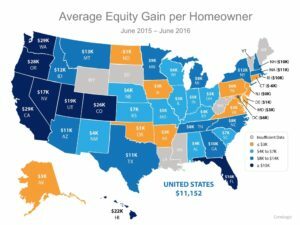 They may assume you’re putting 20% down (a lot of home buyers in San Diego don’t because of the higher home prices) or that you’re willing to spend more each month towards your housing cost than you want to. They’re really intended as a rough guideline and often used to entice you to click to apply for a loan with some online-only lender in Dubuque who knows nothing about the San Diego real estate market. If you want to avoid heartache, getting preapproved before you go house-hunting is a great idea… I’ve seen some pretty unhappy campers who were looking in what they thought was their price range only to discover they qualified for considerably less and had to dramatically adjust their expectations (which isn’t easy when you’ve unknowingly been looking at homes priced $50-K$100K above your range). Or consider the buyers who found a home that was in their price range but who delayed getting a loan preapproval until they’d found a home they loved—and missed out on because they didn’t have a preapproval letter in time to submit an offer. Until you’ve talked with a mortgage lending professional (one who’s experienced with the local real estate market), you don’t really know what you can afford. Sure, you’ve got an idea of what kind of payment you’d be comfortable with… But there’s a lot more to the equation. 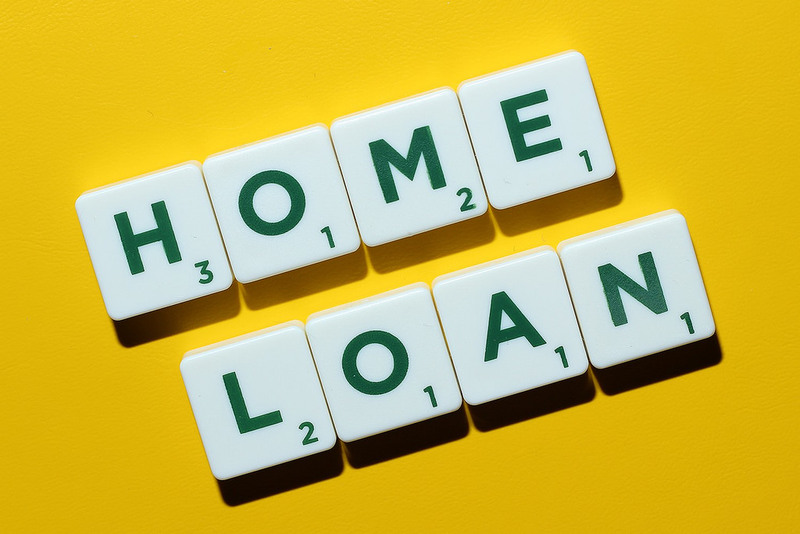 Your monthly home loan payment consists of four things: PITI or principal (the remaining loan balance), interest (on the loan), property taxes, and homeowners insurance (taxes and insurance are usually included in the payment and go into an impound account that pays out those amounts when they’re due). 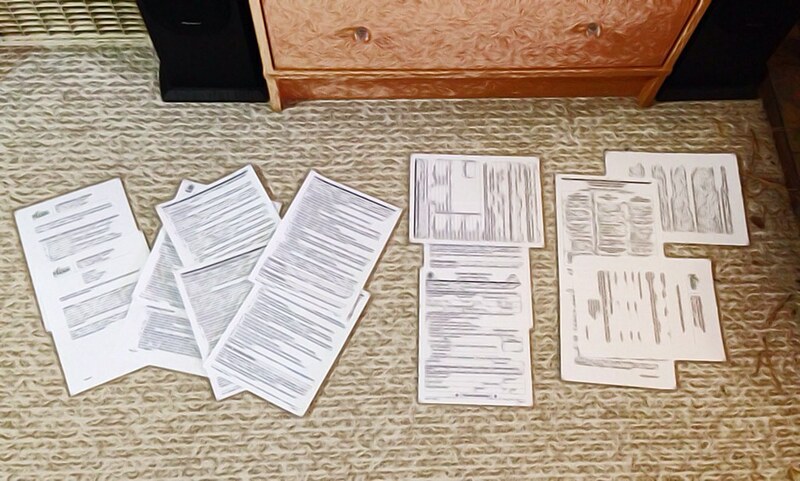 Have you factored in things like taxes, insurance, and HOA dues (if there are any)? Have you also considered the potential savings on your taxes? Are you putting down 20% or 5%? If less than 20%, have you factored in the cost of private mortgage insurance (PMI)? Or closing costs as part of a purchase? What about expenses most renters don’t have that homeowners do, like maintenance and remodeling? An experienced, ethical lender in partnership with your agent will walk you through these things to make sure you’re making smart financial decisions. 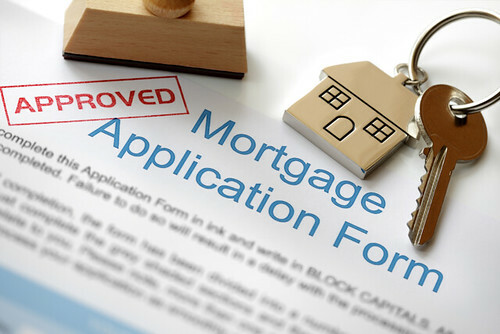 Mortgage lenders are weighing several factors when approving borrowers for loans: income (salary, wages, other income), debt (credit cards, auto loans, student loans, other debt), credit (credit balance versus available credit, your overall credit score), and savings (how much money you have set aside in the bank or in other financial accounts). Have you previously had a bankruptcy, gone through a short sale, or been through a foreclosure? Let your lender know before he or she pulls a credit report since these often require a certain number of years to have passed before new financing can be secured (no sense spending money on a credit report if your lender can tell you beforehand that you’ll be ineligible). Other things to talk about with your lender include divorce, previous mortgage late payments, back taxes or tax liens, outstanding child support obligations, spousal support, loans you’ve cosigned for, financial settlements, collections, or other liens or financial obligations. Many of these things can be dealt with but need to be addressed early in the process so there are no surprises. Make sure that when you start the loan process you’re getting an actual preapproval (it’ll be a “conditional preapproval” subject to you finding a property and getting an appraisal as well as a few other things) and not just a prequalification. A prequalification isn’t a commitment and hasn’t been reviewed by an underwriter, it’s usually just a cursory review of numbers and documentation to give a home buyer a good idea of how much they’ll be approved for. A preapproval requires a little more work on your part and the lender’s because you’ll need to provide all the necessary documentation (pay stubs, bank statements, previous tax returns, employment verification) and a credit report will be pulled, all of which will then be reviewed by underwriting before the preapproval is issued. All of this is a little extra work, but it prevents unwanted surprises later on (“Oh, you don’t actually have your whole down payment set aside and you were waiting for that year-end bonus?”) which can really screw things up. Worth the effort, especially since you’re going to need to get all the info together eventually—might as well do it now. So how do you choose the right lender? If you’re working with a real estate agent already, start by asking him or \her for recommendations. Don’t be shy about asking why they recommend particular mortgage lenders and specific loan officers. I generally recommend a local mortgage lender rather than a bank or credit union because mortgage lending companies specialize in the home loan process exclusively and are typically much faster and more responsive (if you’ve tried to reach the right person by phone at a bank you know what I’m talking about).